“Today is the best time to be an author, especially of non-fiction,” says Amy Shojai, certified animal behaviour consultant and award-winning author of 27 best-selling books. Here she explains why self-publishing is such a good choice for writers of non-fiction – and why fiction writers should also add some non-fiction titles to their work. In the time before, I had a high-powered agent. 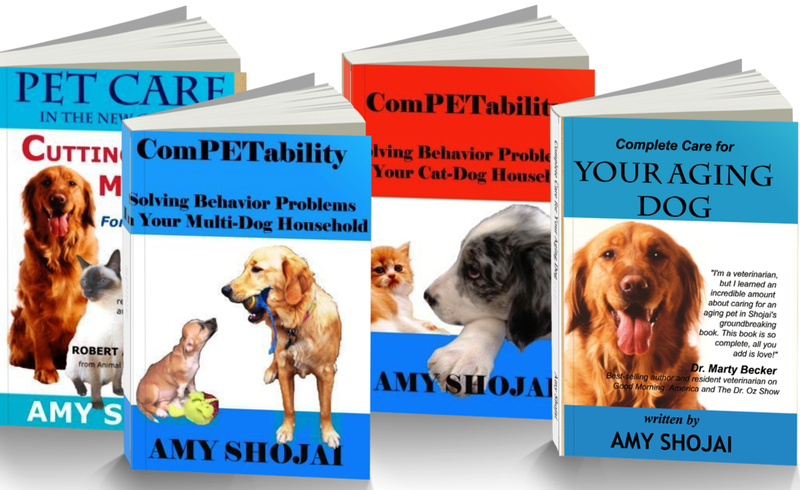 Together we published more than a dozen non-fiction pet care titles with New York publishers, from Ballantine and Penguin/Putnam to Rodale Press. In the time before, a book on “new century pet care” slated to publish in late 1999 was delayed until late 2001. The information was no longer “breaking news” and also had been eclipsed by world events when the Towers came down. In the time before, my agent trusted me to know my subject and my audience, and editors offered contracts based on credentials, expertise and track record. But pet books meant to be revised and updated and live 9 lives instead were dropped, and my editor declined a project she loved when Marketing complained I wasn’t a veterinarian. That same marketing team tried (and failed, God bless my agent!) to replace my name on a book cover with the “veterinary advisor” who had not written a word of the text. I hadn’t changed—publishing changed. After feeling sorry for myself for far too long, I embraced the time after. Thank goodness my agent got my out-of-print book rights reverted, and that launched my indie career. Today, I’m proud to be a hybrid author, choosing the best path for each title. Today is the best time to be an author, particularly for non-fiction writers. Here are my top reasons—and please add yours to the comments, as well. Timing for Publication. Every author must polish, edit and best prepare their work to be professional quality. And while some fiction has timeliness factors, such as a Christmas themed work requiring holiday publishing dates, non-fiction more often demands specific scheduling for best effect. Tying a non-fiction book’s publication to a calendar event that is important to that work can impact marketability. With indie publishing, the author has control and can plan the book release and promotions for the ideal time. 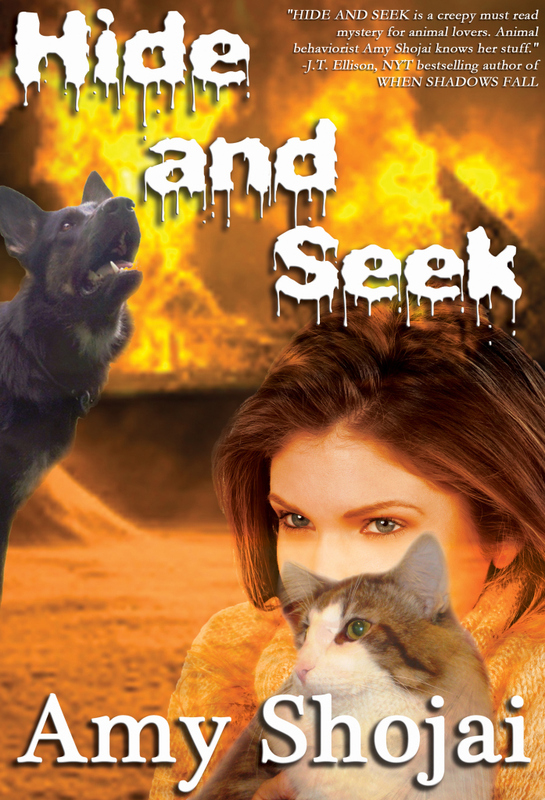 My “cutting edge” book lost the traction it might have garnered had its coverage of cloned pets coincided with in-the-news hand-waving publicity, for example. Anniversaries of historical events can be tied to non-fiction books on these subjects. Updates/Revisions. Yes, any indie author can update book’s digital file quickly to correct a typo or improve an edit. Non-fiction authors benefit even more from the ability to revise and release updated versions of informational and prescriptive works. 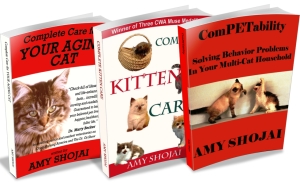 Several of my non-fiction pet care books offer prescriptive medical and behavioural advice, and as veterinary medicine constantly evolves, they require updates. These can be done easily and quickly, while books published traditionally cannot be revised until/unless a set number of sales demands a new edition. Having books with outdated information can hurt the non-fiction author’s reputation and platform, so self-published non-fiction has great advantages. Platform and Reputation. Niche non-fiction sales have dropped or gone away entirely in traditional publishing. That makes sense, because the book must sell enough to “feed” the agent, the editor and the publishing house staff and expenses. For the self-published author who has the reputation, expertise and audience, niche non-fiction books sell steadily and well and can be a renewable resource. They also increase the author’s expertise, offer credentials for speaking engagements and endorsements, and can lead to many other opportunities. Non-fiction is much easier to market—every TV and radio show wants to speak to an “expert” on the subject. Pricing. All self-published authors have the ability to price books as they see fit, and change that price as needed. Non-fiction books can be priced higher than fiction, and generally sell better at a higher price point. I price my e-book non-fiction at $5.99 each, a deep discount compared to trade paperback but still much higher than many fiction books. Today my non-fiction expertise also colours my fiction work, so I’m able to leverage the existing non-fiction audience to build on for the dog-viewpoint thrillers. Indie authors shouldn’t overlook the advantages of non-fiction publishing. It’s value-added to your publishing toolkit. 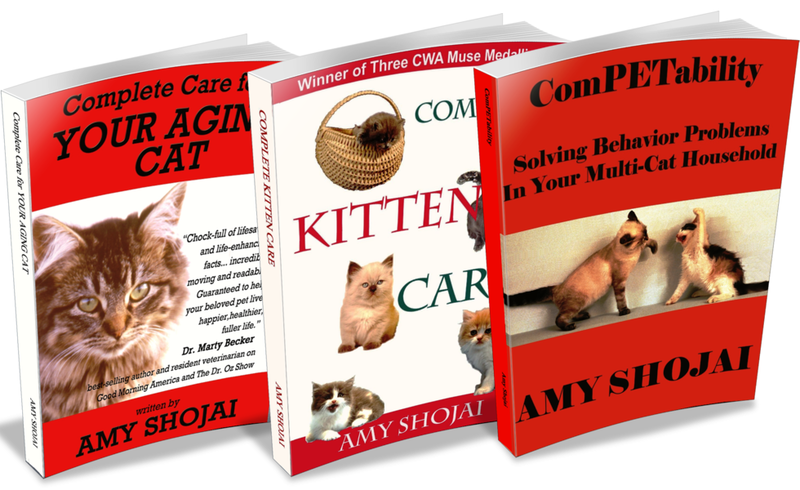 To see all of Amy Shojai’s non-fiction and fiction books, visit her author website www.shojai.com. I have completed a non-fiction book on breast cancer, and I was offered a book contract. But the publisher, who sells mostly to libraries, wanted to price it at $40 for hardcover and would decide on whether to print a paperback in a year so so, after they evaluated the sales for the hardcover edition. They refused to let the rights revert to me in the event that they elect not to publish a paperback at all. And the royalty they offered was insultingly low. So I rejected their offer, and am looking around for my next step. I have read a couple of books on self publishing, but I found them confusing and depressing. Any suggestions on how to get started? Have you considered publishing via Leanpub.com? They offer a choice that gives you immediate access to the market. You can make updates as often as you like, also after release of your book. All your customers get the new version for free. And the best of all: you get 90% royality. If you want to publish the finished book on paper, then you can use Printing On Demand, on platforms like Lulu, Picaboo, Blurb, Peecho or QooP. I don’t understand why more people don’t publishing non-fiction. Now that Kindle is dominating self-publishing fiction is all you seem to hear about, but non-fiction makes so much sense and most people have expertise in some area. Valuable information Amy. I’ll be sure to file for reference! Thanks Lois. Now…get your book published! It’s going to be a winner. Thank you, Amy, for this informative post! 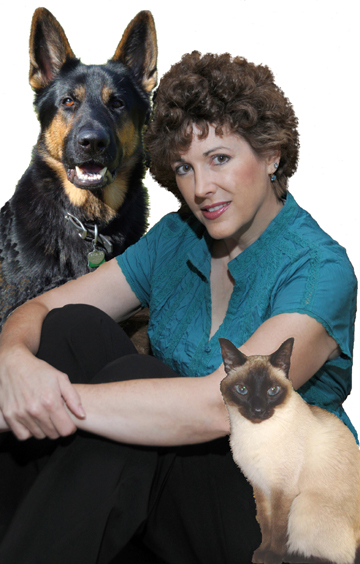 I work with medical and wellness professionals who want to self publish. Self publishing is ideal for entrepreneurs because it allows them to build on an audience they already have. For the people I work with, the goal really isn’t about being on anyone’s bestseller list, but to find those niche audiences that are hungry for the information they have to offer — usually by taking advantage of the power of the internet. While the self published book may not always pay off in cash directly, it does pay off in dollars earned via speaking engagements, new clients, etc. Thanks Jodie and David for the kind remarks. I agree, David, that for fiction writers–especially the new authors without a built in audience–it can be a greater challenge. The purpose of a n-f title typically has more focus (to inform) and is a bit more measurable. A fiction book’s purpose (to entertain) can be a moving target since everyone’s definition of ideal entertainment may be different. The trick for both n-f and f authors, I think, is to WRITE YOUR PASSION. Be an expert in the subject of your fiction, just as you would be an expert if it were n-f. Writing articles and columns as well as blogging helped me find both my fiction and n-f “voice” too. Great tips, Amy! Thanks for this thoughtful, very useful post!